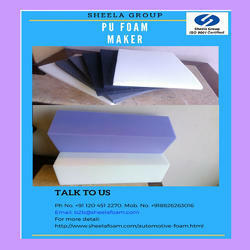 Polyester as well as Poly Ether Foam has a regular and fine cell structure. 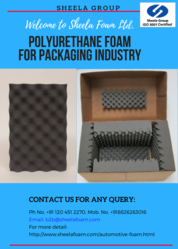 It has a high mechanical strength and is not affected by organic solvents and petroleum products. 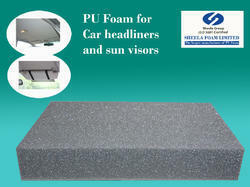 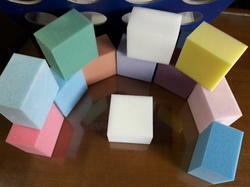 This foam complies of FMVSS-302 Standards. 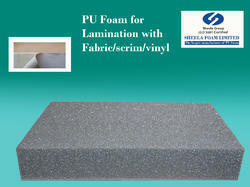 This foam is a perfect medium for flame and glue laminations with various normal and technical textiles or leather. 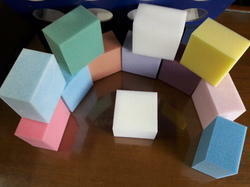 It is easily printable - Spray, Flexo and Screen, which makes it suitable for decoration, gift wrapping / packing and display. 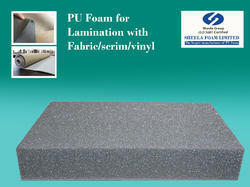 sound absorption flame lamination padding sealing thermal insulation packaging etc.